Tell us about your YMCA Experience! Your Opinions Matter. Tell us about your YMCA. We are excited to launch YMCA Calgary’s Annual Impact Survey. Feedback on your experience at the YMCA will help identify ways that we can better meet the needs and expectations of all the people who are connected with us. Because everyone’s opinion is very important to us, both members and the general public can participate. 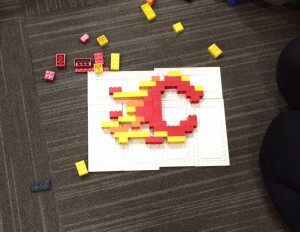 If you are a YMCA Calgary member or participant, or have a connection to YMCA Calgary: we’d love to hear from you! The fun part of launching this survey is the associated contest. All survey participants also have chances to win some cool YMCA prizes! Spend 5 to 20 minutes to provide feedback and get the link to enter the contest. Survey ends December 7. Thank you for telling us about your YMCA experience to help us improve our programs and services! We were thrilled to host the NeighborLink‘s Crib Campaign launch this morning, along with our partners at the Genesis Centre. Mayor Nenshi ceremoniously made the first donation to celebrate this launch. Congratulations to NeighbourLink for launching their largest campaign in history. This will help more infants than ever before! 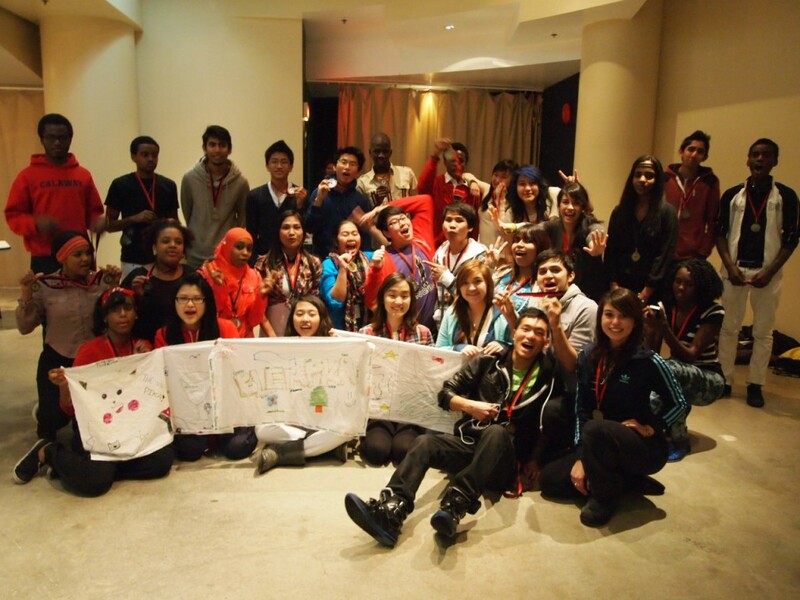 Some of our amazing YMAP participants were recently featured on Global News! Calgary, Alberta (November 25, 2015) –– YMCA Calgary is pleased to announce Helene Weir, President and CEO, YMCA Calgary has been named a Women’s Executive Network (WXN) 2015 Canada’s Most Powerful Women: Top 100 Award Winner. Launched in 2003, the Top 100 Awards celebrate the incredible accomplishments of Canada’s top female executive talent as well as their organizations and networks. Ms. Weir, who is included in WXN 2015 Canada’s Most Powerful Women: Top 100 will be honoured during a gala celebration at the Metro Toronto Convention Centre on November 26. Helene Weir joined the YMCA in 1983 and, in increasingly senior positions, has had a profound impact by helping our charity improve the lives of people in our community and fulfill a vision where every Calgarian can belong, grow, thrive and lead. As a proud supporter of women in leadership, YMCA Calgary works to create the necessary conditions and opportunities for women like Ms. Weir to help them thrive and succeed within the not-for-profit community. Reisman, founder and chief executive officer, Indigo Books & Music; and, Kathleen Taylor, chair of the board, Royal Bank of Canada. Helene Weir is in a rare group of female CEOs in the world-wide YMCA movement, currently active in over 120 countries. Ms. Weir is one of only 3 female CEOs among the largest YMCAs in Canada and is one of only 13 in the 70 largest YMCAs in North America. Under her leadership, YMCA Calgary is one of the leading voices in the country for preventative health through physical activity and wellness through community. A 2011 Women of Vision award winner here in Calgary, she also demonstrates a commitment to local community involvement through membership in the Rotary Club of Calgary which just celebrated its 100th anniversary in Calgary. 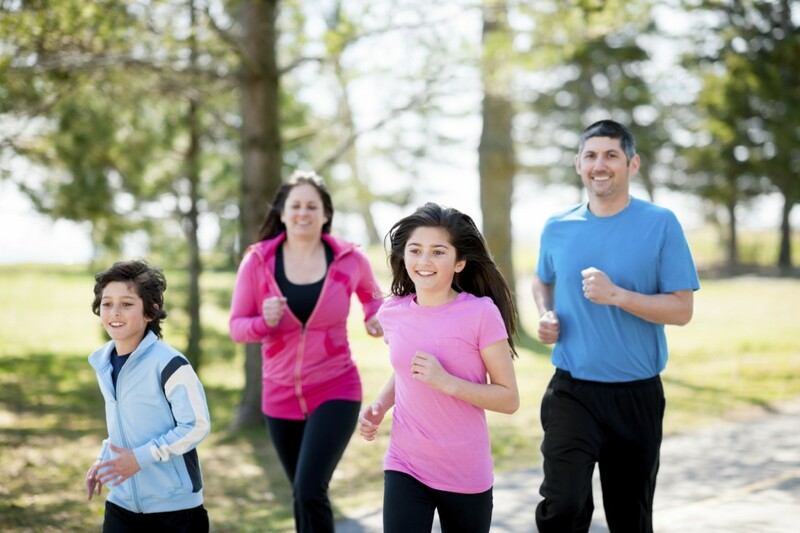 YMCA Calgary is a charity dedicated to building healthy communities. For over 113 years, YMCA Calgary has been committed to nurturing the potential of children, youth and families, promoting healthy living and fostering social responsibility within the community. 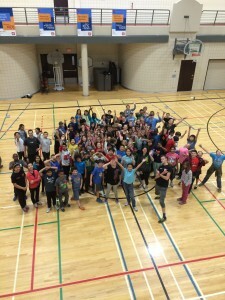 Did you know YMCA Calgary has over 1,200 volunteers? They are the engine behind many aspects of the organization and we wouldn’t be where we are today without their hard-work and generosity! The spirit of volunteerism at the YMCA is made possible by the many individuals who support, train, and lead volunteers. 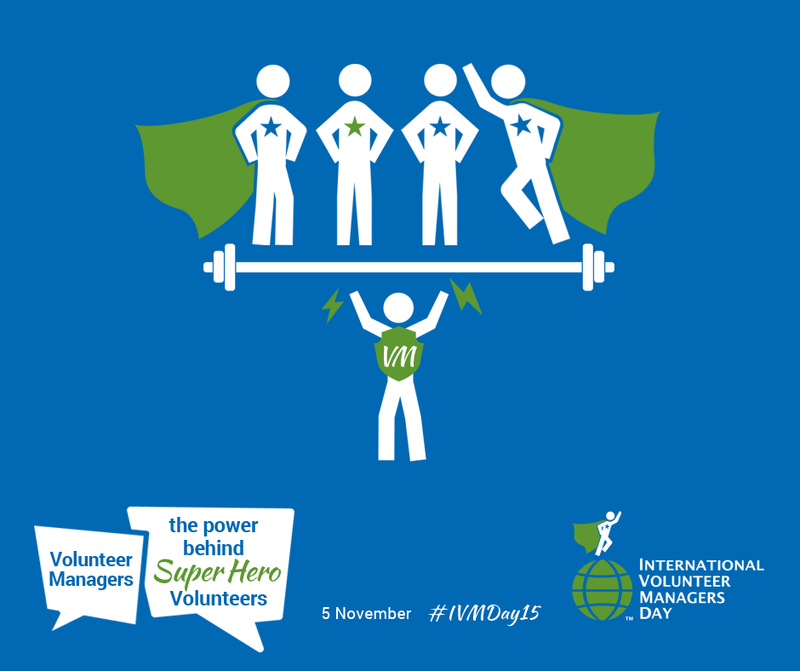 November 5th is ‘International Volunteer Managers Day’. Find a moment to thank someone who is the power behind the many super hero volunteers in our city. 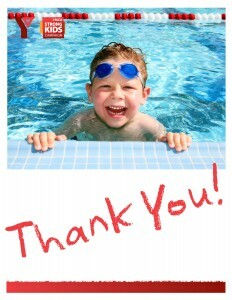 A special thanks to the YMCA Calgary Volunteer Coordinators for each YMCA location for all that you you do! Written by Cydney Hall, Youth Worker , Crowfoot YMCA. It is my pleasure to announce that Crowfoot YMCA’s pilot project for the Alternative Suspension Program officially began in May of this year. The Alternative Suspension program was started to provide a fresh environment and support for students in high school that are at-risk of suspension or have been suspended for a duration of 3-5 days. The objective is to support youth in their transition back into school through developing personal and academic skills, which is often missed in the traditional out-of-school suspension. Through schoolwork support, workshops and one-on-one meetings with myself, the Youth Worker, youth have the opportunity to explore their goals, both school-related and personal, and develop their success plan for a positive re-integration back into school as well as other communities they are involved with. The program places a strong emphasis on partnership with the student’s school and their parents, developing a committed team dedicated to each youth’s success. To date, five youth have participated in the program and two have been re-referred to provide additional support and resources for their exceptional cases. It has been amazing to journey with each youth throughout their participation and watch them create their own success stories through their hard work, willingness to engage and recognition of abilities. The following is one youth’s account of their experience while in the program. I asked them to describe what they learned and completed as well as what they would have done during their time spent in the program if the program wasn’t available. “I spent my time getting extra credits to improve my school year, also Cydney taught me how to better deal with my emotions and how to play a different version of jeopardy. Cydney is definitely the right person for this job because she is understanding, knows when to push you to finish work and also when you can’t focus and need a little break. If I had my pick this would be my school of choice because I work best in a quiet environment and this program has provided me with that. I think it is important to highlight that it is the resiliency and strength of each youth participating in the Alternative Suspension program that truly makes it successful. The balance of school support with workshops facilitates a space where youth are encouraged to develop a positive attitude towards school, and where some laughter and jeopardy games occur along the way! With this promising start it is exciting to look ahead to the next school year and the experiences that will emerge from it. Throughout 2014 YMCA Calgary gathered information from members and program participants to learn about your experiences with the YMCA. These experiences inform the ongoing development of programs and services and also form the basis of our priorities as an Association. 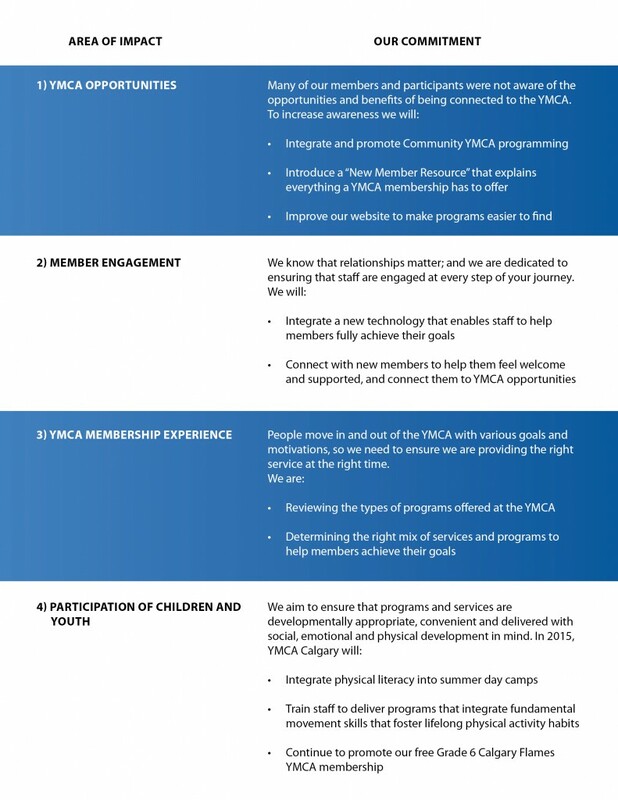 Below is a brief summary of the findings and action steps we’ll take to improve your YMCA experience and our impact in the community. Everyone is on a YMCA journey. Thousands of people from all walks of life come in and out of the YMCA each day. Our members and participants embark upon personal journeys to belong, grow, thrive and lead from the moment they walk through the door. The most common reasons people participate are to support their children’s development and to improve their own well-being. Relationships Matter. Member and participant relationships with staff and volunteers are both the catalyst to their personal success and one of the main reasons they keep coming to the YMCA. Commitment to Community. Each of our members and participants contribute to the YMCA’s ability to make a positive impact. The YMCA provides a friendly, welcoming and safe environment for families and individuals to come to be part of something larger than themselves; part of a community. We’re excited to use the information we gathered in order to create a better, more meaningful YMCA experience for everyone! Written by Shay Whitney, Aboriginal Manager, Community YMCA. Y7G is now a High School Accredited program at Crescent Heights High School. This provides participants who take the course to gain high school credits, while learning new and exciting skills and cultural knowledge. This is the first time that Y7G has had high school credits given out with the program. Once the students successfully complete the program, they are awarded the credits just like any other high school course. 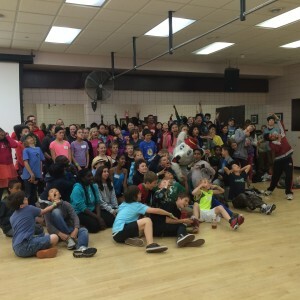 Currently Y7G is only running at Crescent Heights High School, but is looking to expand into other high schools soon. 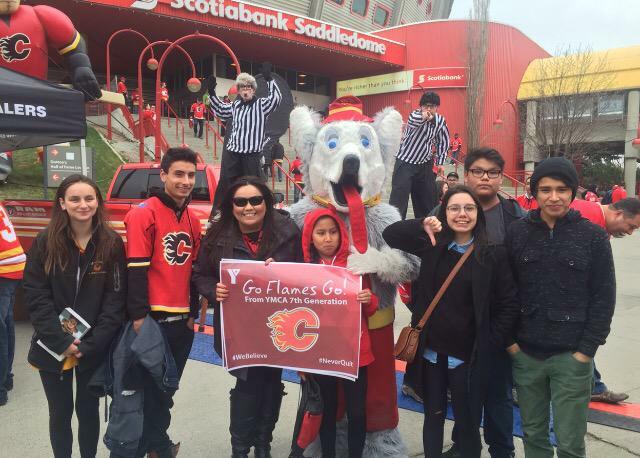 Y7G is a leadership program for Aboriginal youth in the city of Calgary. In the program, the participants are given opportunities to discover traditional leadership skills, employment skills, modern life skills, education and study skills, relationship building and team building. Mixed in with traditional teachings and practices, arts and identity discoveries, Y7G seeks to create a holistic balance with the curriculum and knowledge that the participants are involved with. 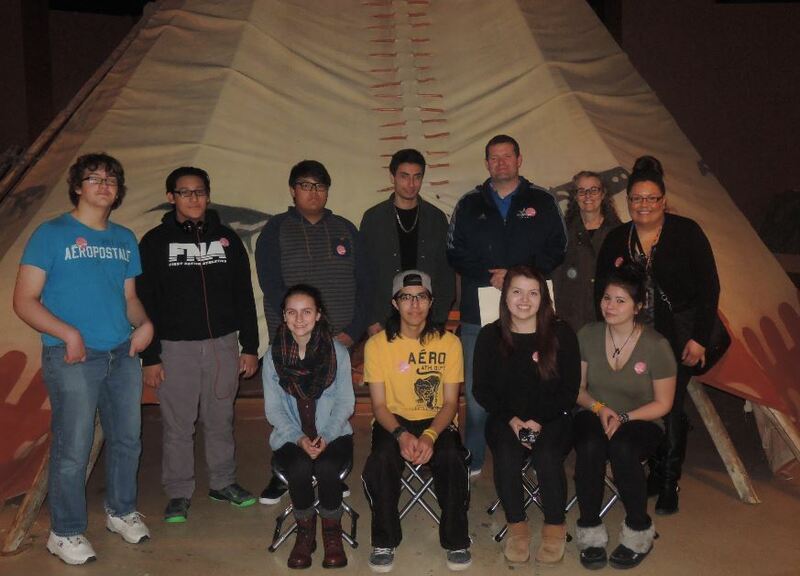 The goal is to help instill an essence of self-empowerment as a youth and as an Aboriginal person, while embracing the Seven Sacred Teachings of our people and the YMCA Four Core Values.